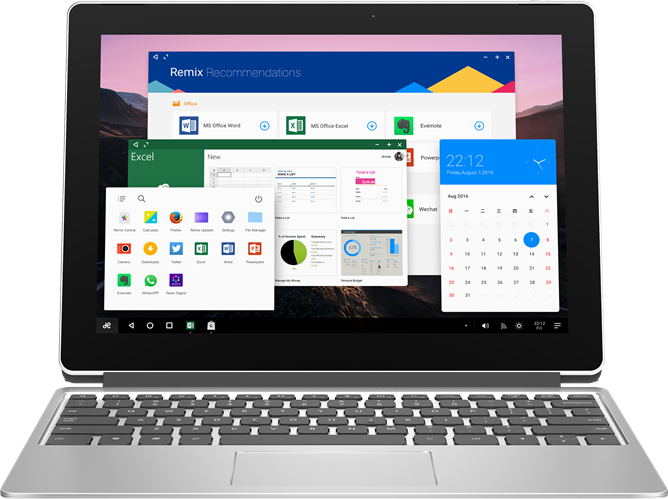 Jide's Remix OS, the open-source version of Android that's been reconfigured into a desktop-style operating system, has been getting some serious attention lately. The original Remix tablet was little more than an Android-flavored version of the Surface, and the Remix mini PC had some seriously underpowered hardware, but both showed promise. That promise bears fruit today, as Remix announces new versions of both the tablet and mini PC, plus a strategic partnership with Acer to bring Remix OS to even more hardware. 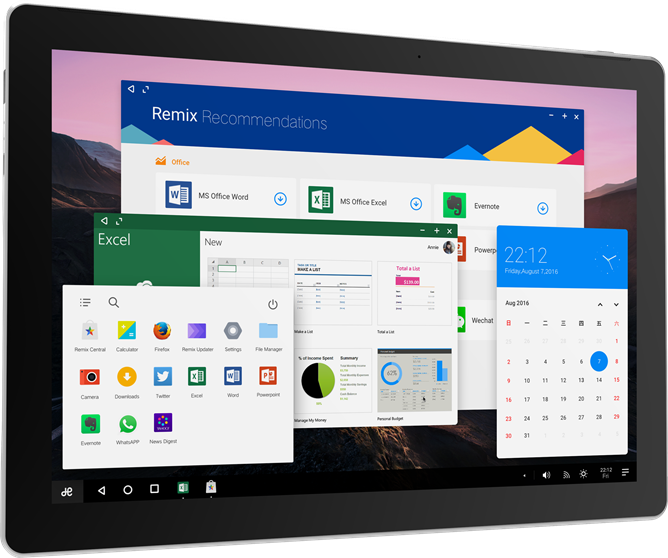 The star of the show is the Remix Pro, the second-gen version of the Remix OS tablet. This time around it's using some fairly respectable hardware, including a 12-inch 2160x1440 screen, a Snapdragon 652 processor, 3GB of RAM, 32GB of storage space, and a MicroSD card slot. The tablet's cameras aren't anything to write home about at 8MP and 5MP on the rear and front, respectively, and the 9000mAh battery won't turn any heads, though the design is fairly slim at just 6.9mm. 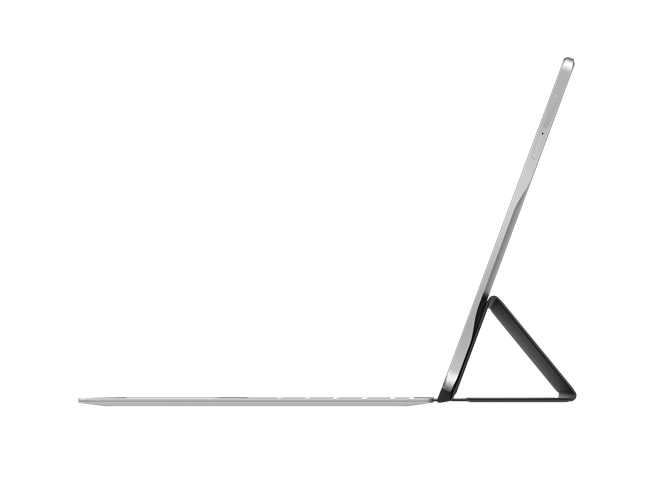 Like the original, the Remix Pro has a Surface-style combined cover and keyboard, presumably sold separately. There's a new version of the Remix desktop gadget coming, but like the older version, its specifications aren't exactly staggering. The box will be equipped with a Rockchip 2268 CPU, either 1GB or 2GB of RAM, and just 8 or 16GB of storage space, plus whatever you can fit in the MicroSD card slot. 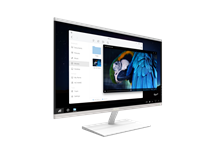 The new version will include Wi-fi, Bluetooth, Ethernet, and HDMI support for displays of up to 4K resolution at 60 frames per second. Jide says that the updated Remix box is intended specifically for OEMs, so it might be seen under several different brand names when it comes to market. Acer might have just stolen the announcement thanks to a Remix-powered laptop, the ES1-131. (Just rolls off the tongue, doesn't it?) 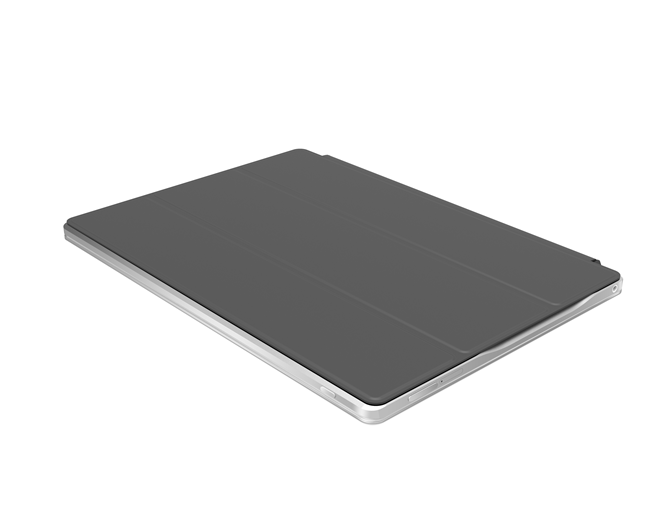 It's an Intel-based 11.6-inch laptop using the Celeron architecture, so it's no powerhouse, but it could be an interesting alternative to a Chromebook or low-powered Windows machine. 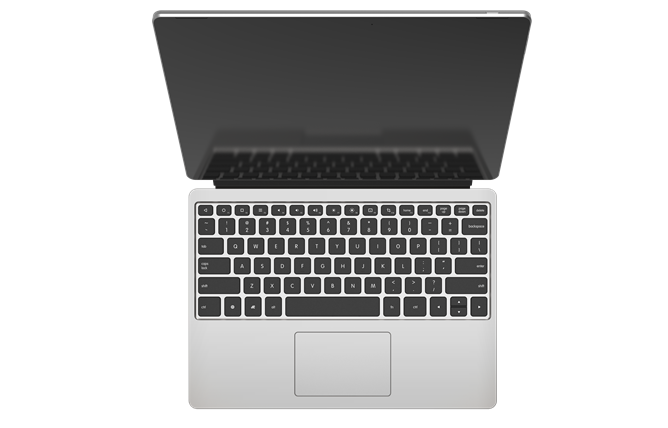 The laptop uses a 1.6GHz x64 quad-core processor, 4GB of RAM, a 500GB conventional hard drive, and a 1366x768 screen panel. On top of that, AOC announced more models in its Remix-powered Mars line of all-in-one PCs (with all the components housed in a beefy monitor). In addition to the 24-inch version of the Mars all-in-one that was announced last month, a 22-inch version and a massive 32-inch version will also be made available. 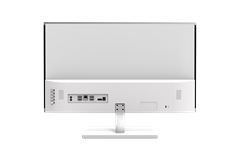 All three of them use an Amlogic s905 processor, 2GB of RAM, 16GB or 64GB of storage, and 1080p displays at all sizes. 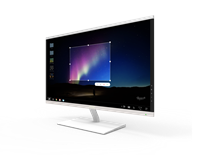 All of the above products share some important similarities: they'll all run Remix OS version 3.0 based on Android Marshmallow, they're all missing precise release dates and prices, and unfortunately, they're all limited to the Chinese market for now. (Incidentally, that also means they come without access to Google apps or the Play Store, though Mozilla and Microsoft seem to be filling the software gap. Google Play Services can be side-loaded.) Jide would very much like to sell them internationally, and perhaps they will, but right now they have nothing specific to announce. Also of note: Chih-Wei Huang, one of the founders of the Android x86 project, has joined the Jide company to head up their x86 technology efforts. How 'bout that.